Mast Mini Barns is your authorized Country Lane dealer. Come and see a full line of Country Lane Pavilions. 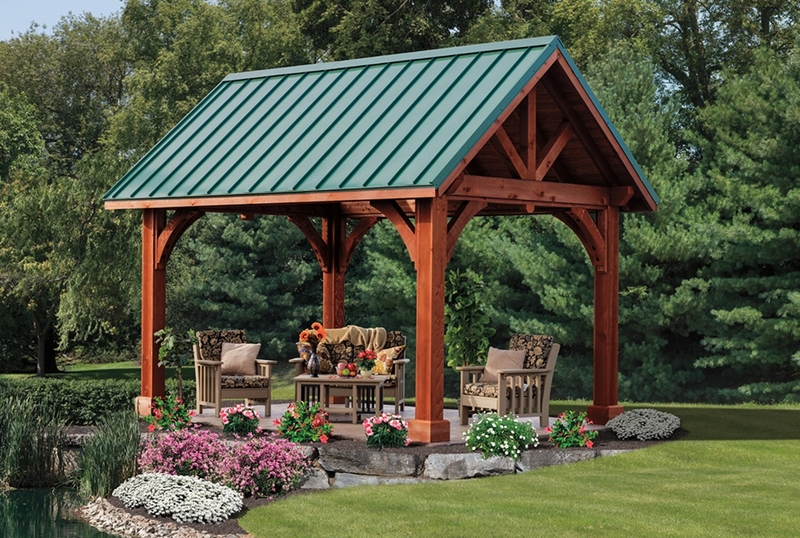 Styles include: Traditional Pavilions, Alpine, Hampton, Grand Estate, and Santa Fe Pavilions. 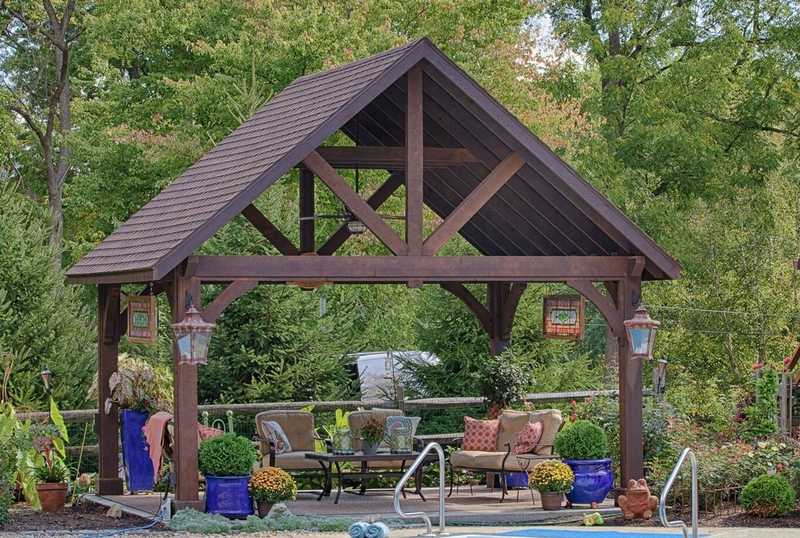 Dealer installation and In-Home sales consultations are just a few of the services offered by Mast Mini Barns. Our Pavilion can be customized. 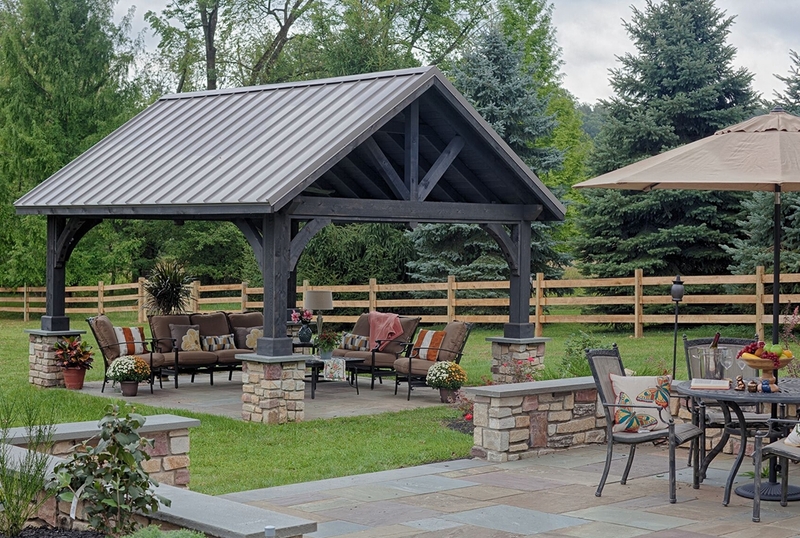 Be it a purpose-driven structure or the perfect accent to your property, Mast Mini-barns provides the color and custom options to make it yours. Need more info on Pavilion?